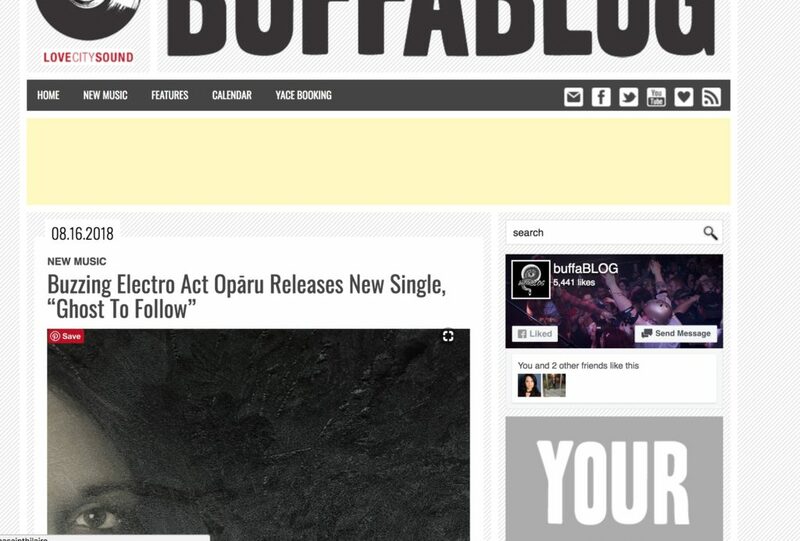 Opāru’s Launch GTF premiered in Buffablog!!!! Hey there just got news that Opāru was premiered in buffaBLOG in Buffalo NY!!! !